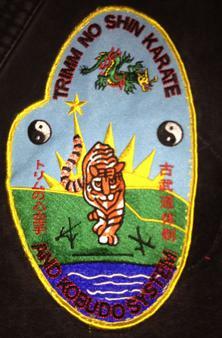 Trimm No Shin Karate & Kobudo System is a free flowing style of Martial arts that focuses on quick strikes that are easy to perform. 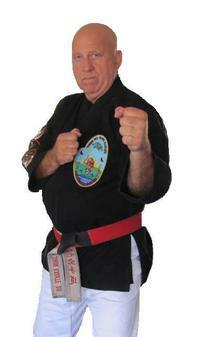 The system was founded about 20 years ago by Soke (Founder) George R. Trimm. Soke Trimm took his experience as a 6th degree black belt in Isshinryu karate along with other the martial arts such as Boxing and Kobudo (Weapons) to create his own unique style of Karate. 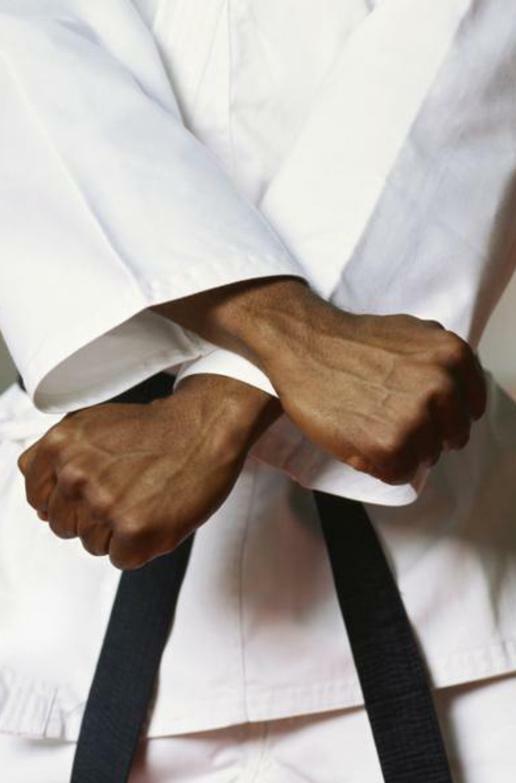 This particular martial art is easy to learn and can accommodate everyone.